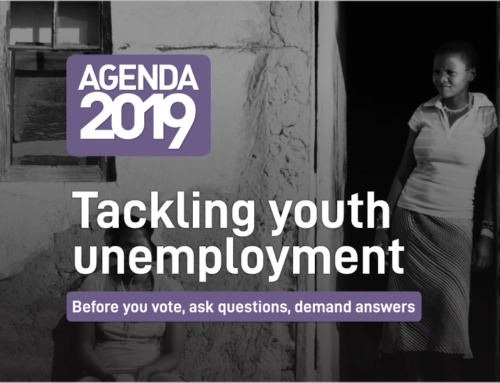 Johannesburg 26 September 2018 – South Africa’s crisis of unemployment is the deepest in the world, and the Jobs Summit, to be hosted next week, will be a wasted opportunity unless it begins to deal with some of the key structural constraints on employment creation. This is the view of the Centre for Development and Enterprise (CDE), whose executive director, Ann Bernstein, hosted a media briefing yesterday. Ms Bernstein noted that too much energy goes into projects that can help move people closer to the front of the unemployment queue, and too little goes into the policy reforms that are needed to shrink those queues. CDE reports that only 43% of working age adults have jobs, a figure substantially lower than the global norm of around 60%. 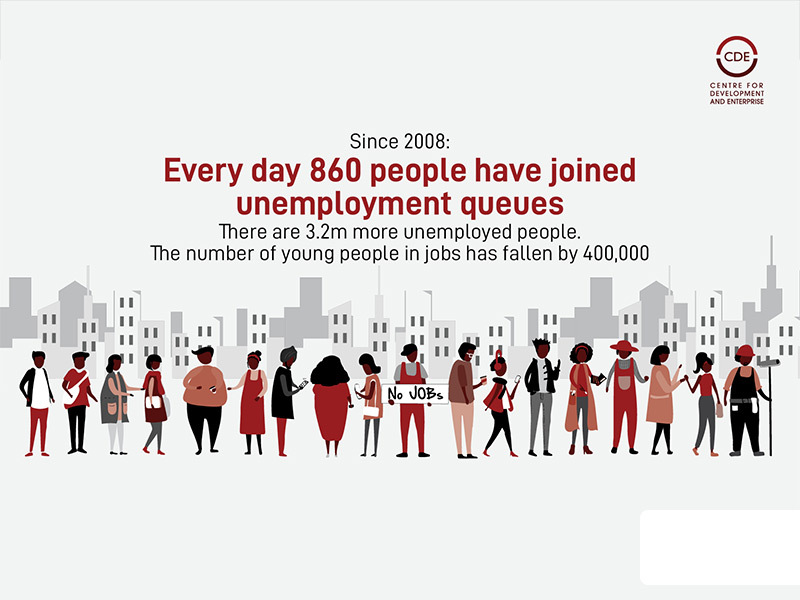 That low level of employment means that South Africa has a very high level of unemployment: 9.6 million adults who want to work cannot find a job. 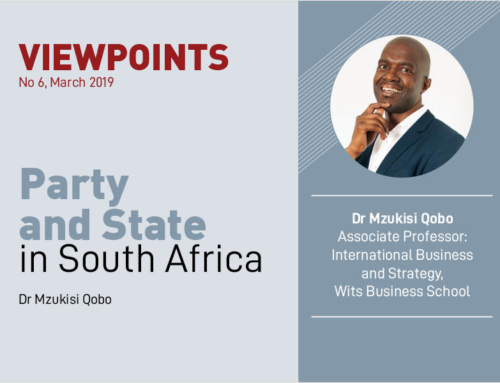 CDE argues that South Africa’s approach to employment has failed because too many of the country’s policies raise the cost of doing business and reduce the economic growth rate. 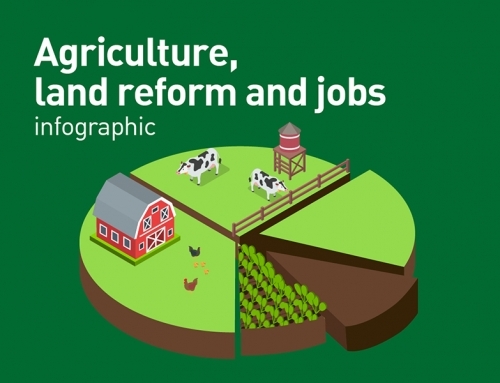 “Without growth, sustainable jobs won’t be created,” Bernstein says. 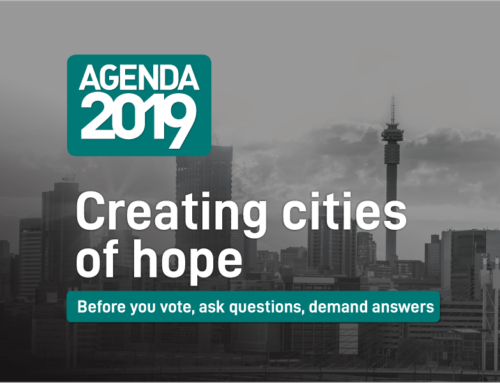 If South Africa is to make progress, the country needs a bold reform agenda. We need to change the approach to collective bargaining so that work seekers and smaller firms are not priced out of the market; reduce the cost of employing young people, especially in comparison to older, more experienced workers; and reduce subsidies being paid to firms that are capital and skill intensive. • Do the proposals respond to the scale of the challenge? • Are they likely to improve the business environment for all firms and especially smaller and newer firms? • Will they encourage firms to hire more workers and especially young inexperienced work seekers? • Is the Jobs Summit agreement all there is? Or is this the start of a process of further engagement and reform on the more fundamental issues? 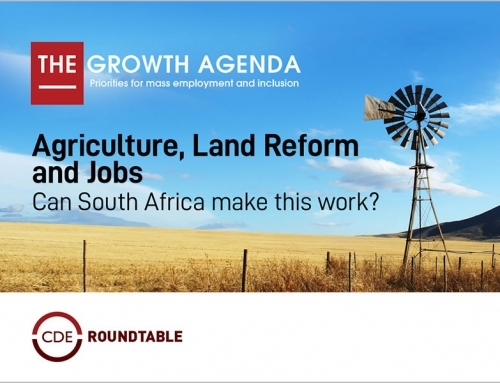 If the answers to these questions are positive, CDE would regard the Jobs Summit as a success.